Compiled by Senior Curator Marysol Nieves, this collection based exhibition series challenged traditional interpretive practices in museums while underscoring notions about social responsibility and the public trusts between museums and the audiences they serve. The two exhibitions, Talk Back! 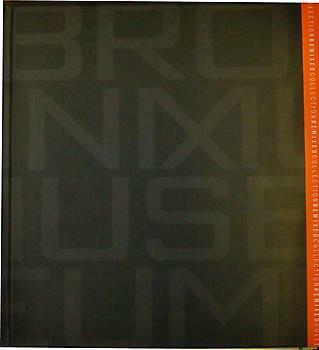 The Community Responds to the Permanent Collection (1996-97) and Conversations with the Permanent Collection (2002-present) were inspired by the Bronx Museum’s unique mission and its unwavering commitment to, and spirit of, inclusion and openness. Both exhibition series were designed to mark important milestones in the Museum’s history-the tenth anniversary of the Permanent Collection and the Museum’s thirtieth anniversary celebration, respectively.